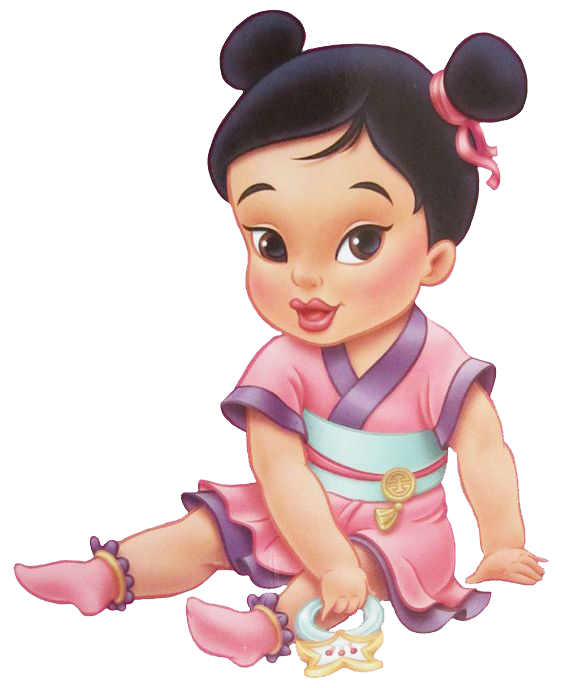 Download top and best high-quality free Baby PNG Transparent Images backgrounds available in various sizes. To view the full PNG size resolution click on any of the below image thumbnail. 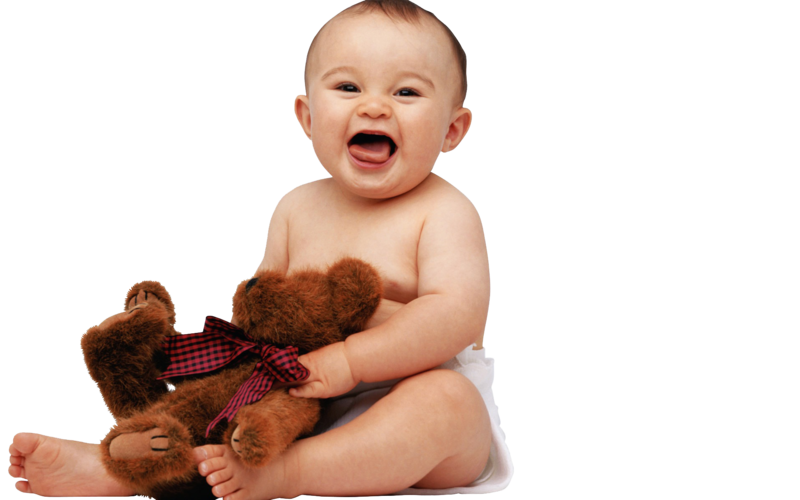 All normal baby cry, differ only in frequency and loud sound. Crying is a form of communication for babies because they can not express their feelings and need in words. 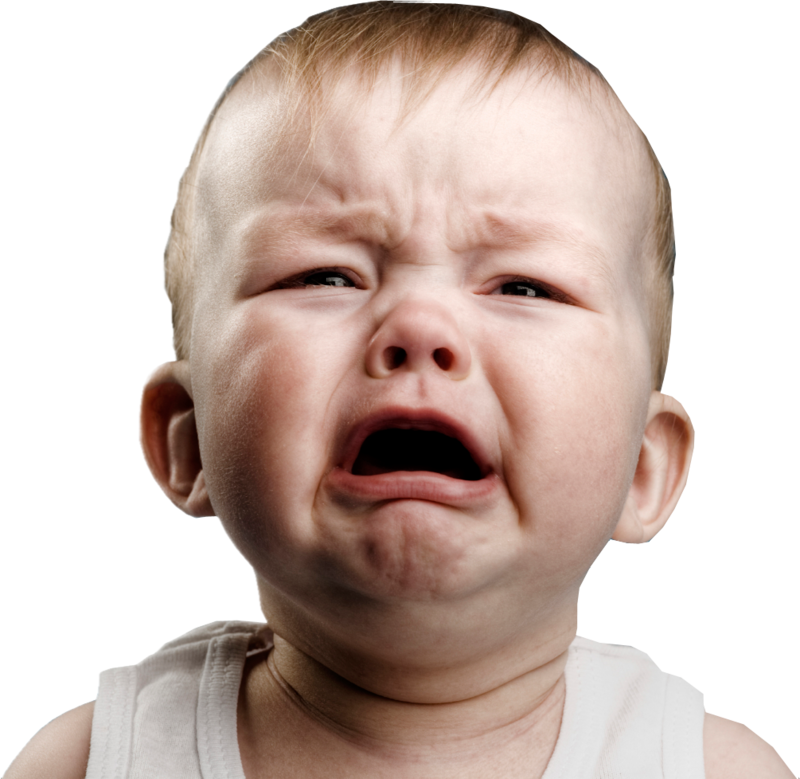 Babies cry when they are hungry, wet, too warm, too cold, etc. They can also cry attention when they do not feel anyone around. You may be surprised, but they can cry for no reason. Since the baby is crying normally, why should we worry too much? Well, a baby can cry for serious reasons and so when your little one cry, it’s the best advice that you attend your baby immediately. Below are tips that will help you cope with a crying baby. One of the most common cause is hunger. 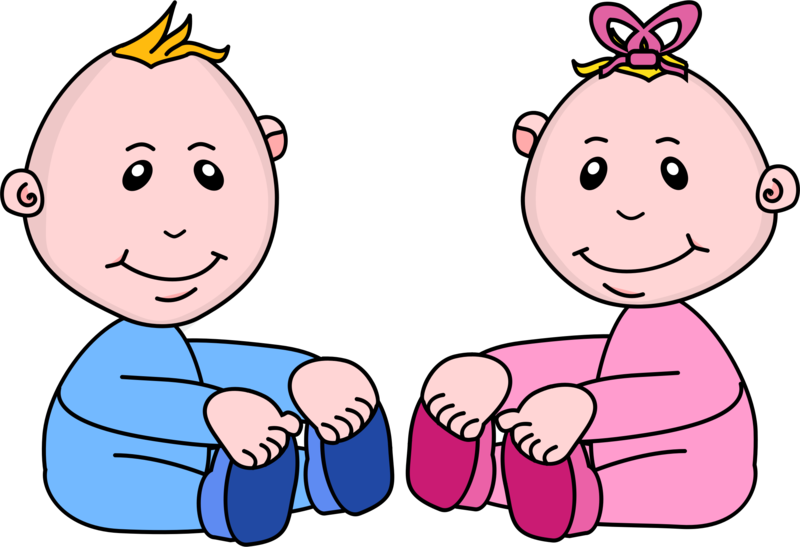 Newborns have an interval of about two hours between meals. So, if you have recorded on the timing of food intake, you need to know more or less if your baby is hungry. Eat them with milk to satisfy their hunger. 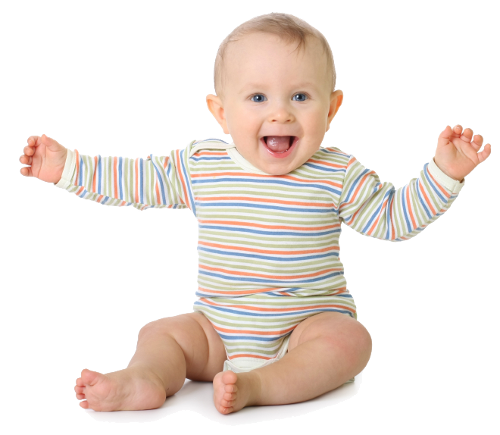 The clothes your baby is wearing can be too stiff and uncomfortable. When clothes are too tight, it irritates a baby. 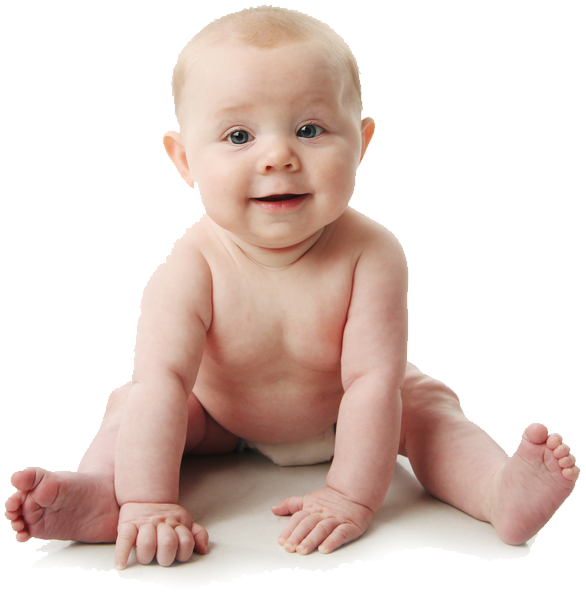 Some babies have sensitive skin, and uncomfortable clothing can cause a rash. So, if you suspect that clothes are too uncomfortable, you must remove it and changed it to another set. 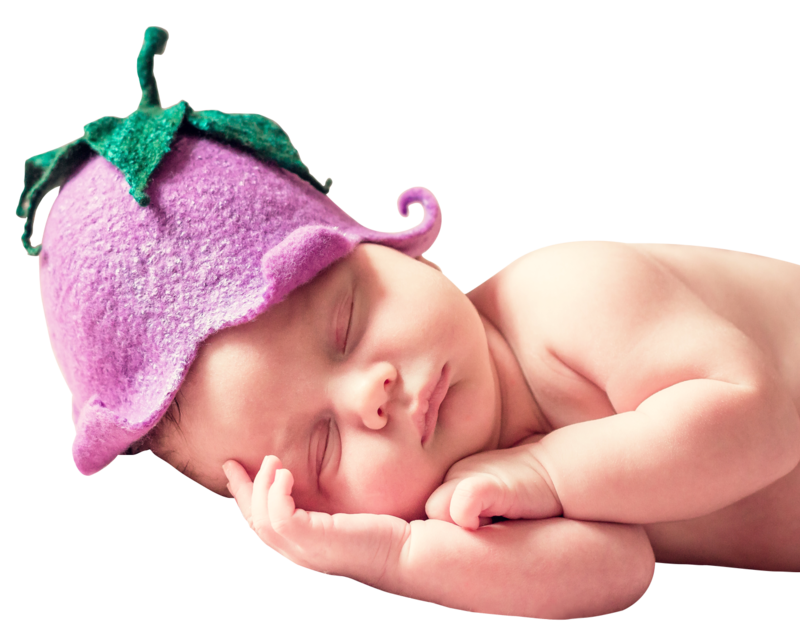 The room where your baby is too warm and stuffy? If so, open the window to let in fresh air and, if necessary, turn on the fan. Let the air circulate, and your baby feels better. 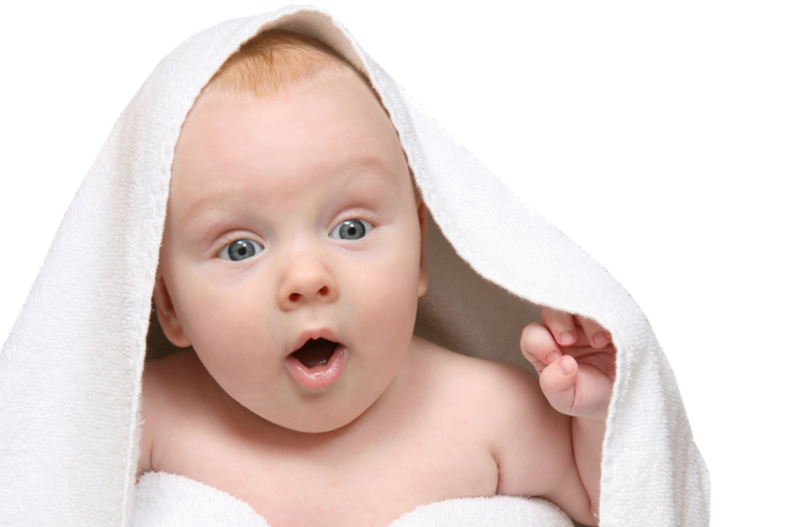 Is your baby feeling cold? In cold weather, make sure that your baby has enough heat. If it’s cold, cover it with a soft cloth to keep warm. Another common cause is a wet diaper. 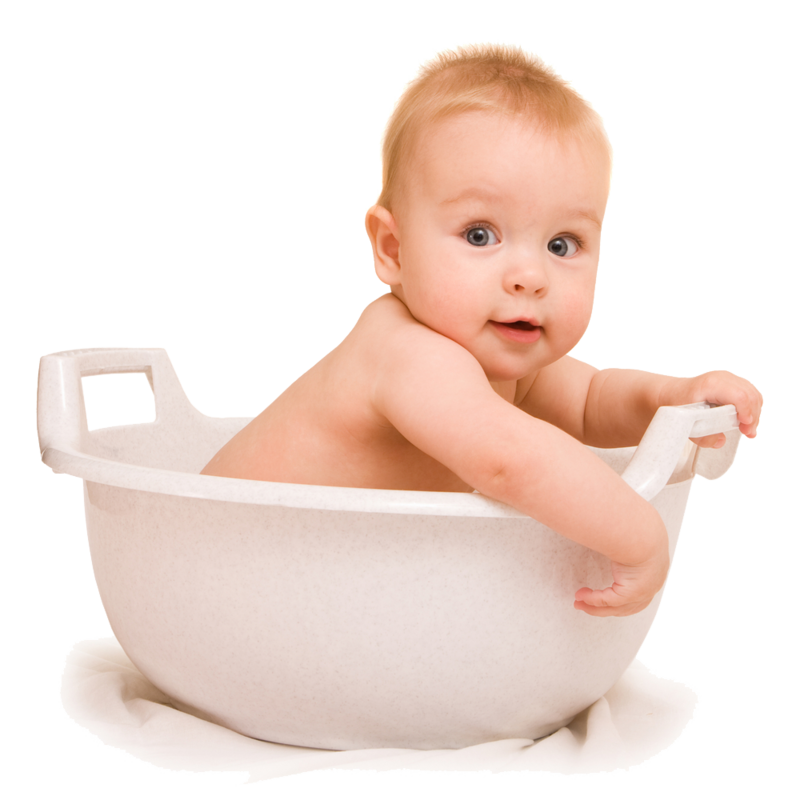 Clean and dry the affected area of ​​your baby before putting a dry diaper. Wet diapers should be immediately changed due to hygienic considerations. This can be very common for a baby to get a nappy rash. Some babies slept with their pacifiers. So, one of the reasons to cry is that they may have dropped their pacifier. So let them have the pacifier back. There are times when you can not determine the cause. Carry your baby and gently rub his or her arm. Never shake the baby, because you can harm to his or her brain. Walk into the room and calmly talk with the baby to calm him down. 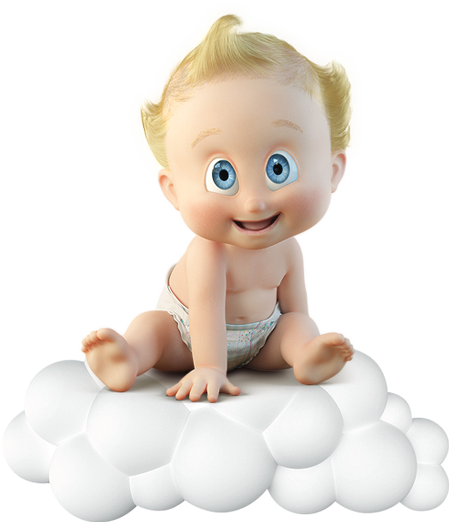 Download Baby PNG images transparent gallery.